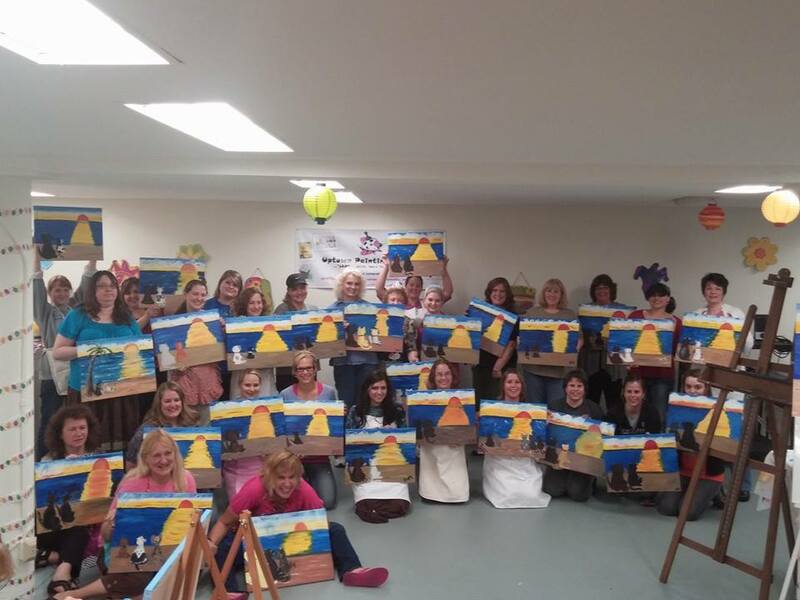 ← So Many Exciting New Things Happening at Uptown Painting pARTy!! 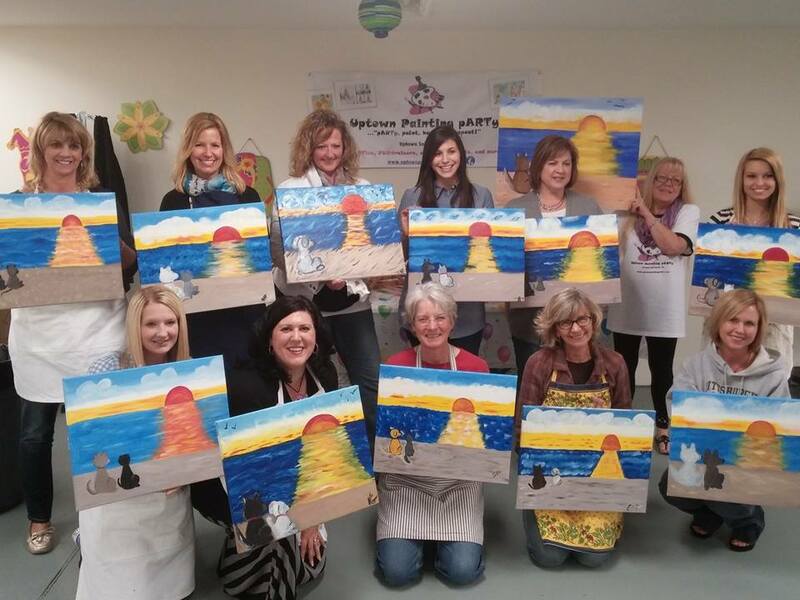 What a FUNtastic FUNdraiser for the Humane Society of Somerset County! We were able to raise $500 for their fabulous organization! Please check their website out and continued donation support is greatly appreciated. Did you have FUN? Please come back for more! Check out our upcoming events! We have a new FACEBOOK contests going on right now! The masterpiece with the most LIKES will win one FREE admission to an upcoming pARTy of your choice! Contest for this week ends WEDNESDAY, May 21st! Good luck! This entry was posted in General Info, News & Updates. Bookmark the permalink.